Hey remember that time Matt saved an old lady from falling down the stairs and then she yelled at him for being a Jew? Well Matt does, and he told us all about it today as FunBox is interviewed on Ten Minutes with Andrew and JJ. 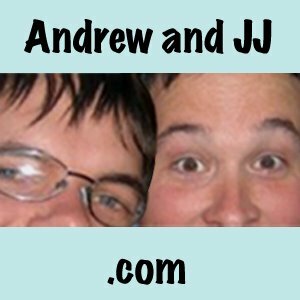 We're featured on their podcast every day this week so check it out!